Donna Herrick is not the kind of person to act on impulse. The staff at Divots and Norfolk Lodge & Suites would be among the first to tell you that when the woman behind the area’s most diverse hospitality enterprise gets an idea for a way to improve her business, it’s only the beginning of a (sometime) long process. But once a decision is made, Herrick doesn’t look back. 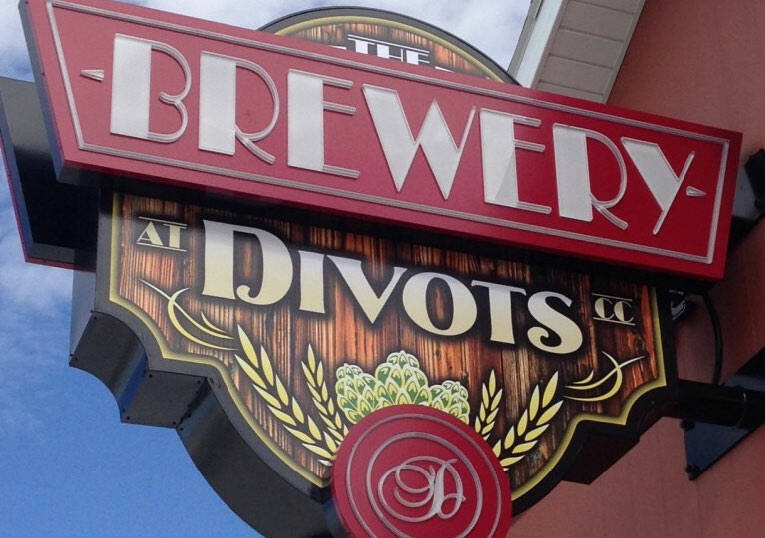 Her latest endeavor — The Brewery at Divots — is no exception. The seed of the idea was planted almost three years ago, when she was interviewing Bill Wilkinson for the open executive chef position at the facility. 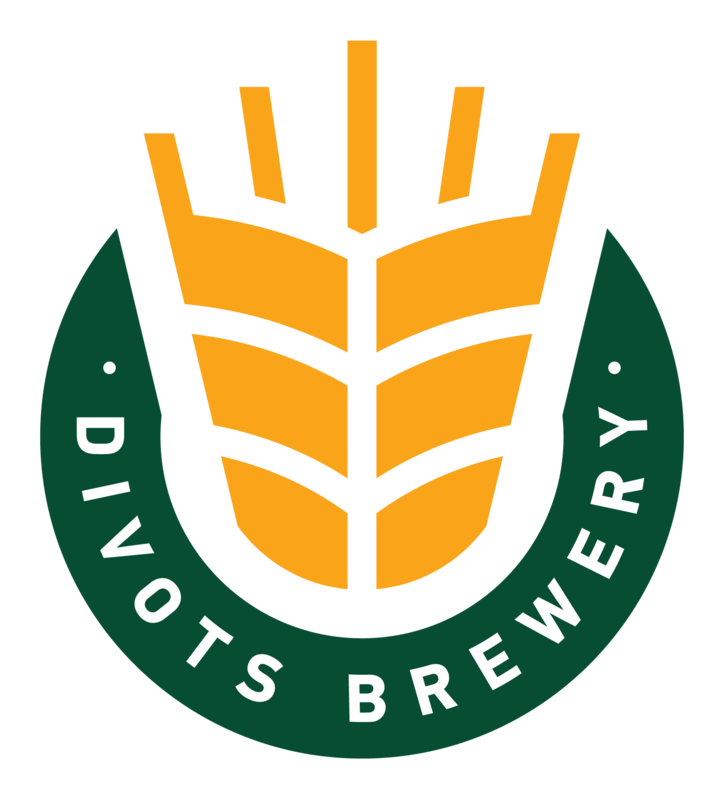 At the time, Wilkinson — who was living in Fort Collins, Colorado — mentioned he dabbled in brewing craft beers and thought Divots would make a great place to open a microbrewery. “She didn’t forget about that,” said Wilkinson, who was hired for the position and now also serves as brewmaster at the business.